When we decided to go to Aruba with Jackson back in 2012 we knew that traveling with a small child (14 months) was not going to be easy. When we decided to go back again this year with Jackson and Grace we knew that it would take a lot of planning to have a successful trip. One of the first things we did was get the kids passports. 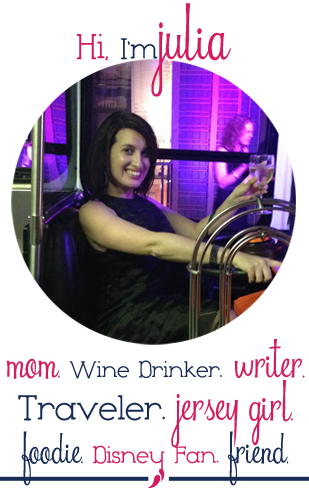 Now before I tell you how to get your kids a passport let me give you a little back story. When we got married John waited till the absolute last-minute (like 2 weeks before our wedding) to get his passport for our honeymoon and I spent the time stressing that my husband might not actually be able to go on the trip. There was trouble finding his birth certificate and an issue with his name being spelled differently on his driver’s license and his birth certificate (don’t ask), and then because he was so last-minute he had to go to a Passport Agency out-of-state to get one and pay for it to be expedited and hope that it showed up. 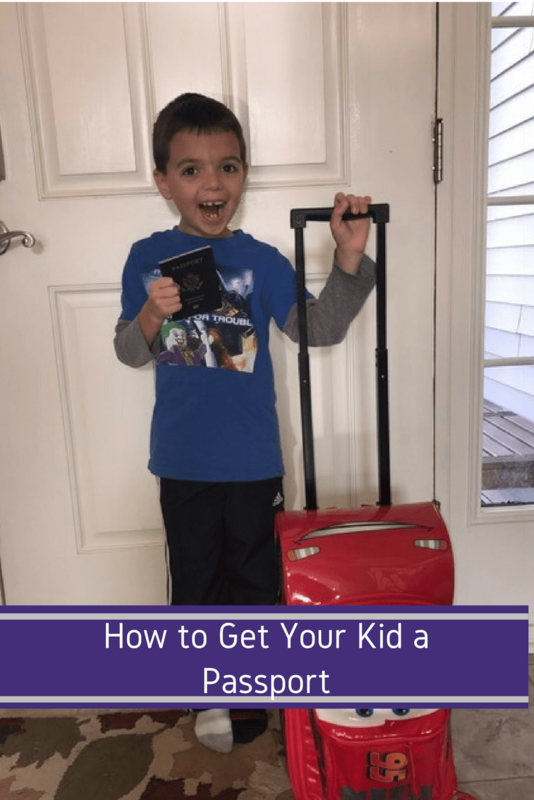 So when it came time to get the kids passports I knew I was going to do it as far out as possible, I know you need to make sure you have all the right paperwork and I know that the process can seem a little intimidating. 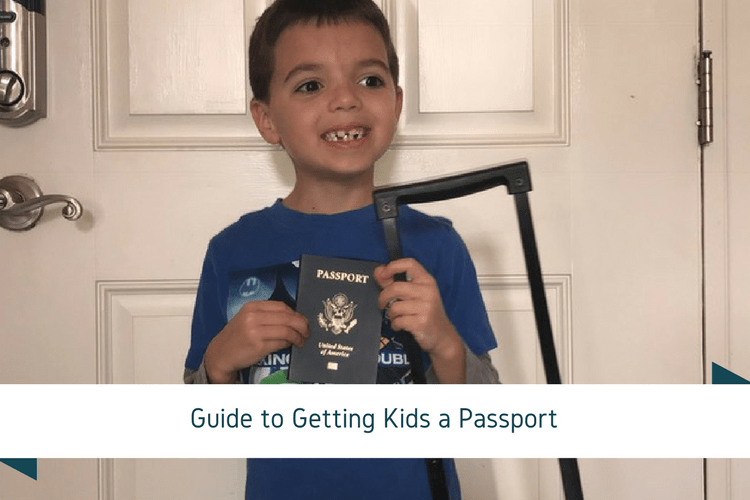 So I’m hoping to break down what you need to get your kids a passport, where to get it and some tips to make it easier. Local Passport Agency, see the list here. Post Office, check here to see if your post office does passports and if they require appointments. Local municipality this varies by states and time, in NJ you can get them at the county clerks office. Both parents / guardians photo idea and a photo copy of it. Notarized parental consent if both parents are not present (you can not get a passport for a child without both parents approval). Once you have the paperwork filled out and the pictures your application will be sent out and along with the documents you supplied (birth certificate or other documents). In 4-6 weeks you will receive your child’s passport and your documents, the documents will arrive separate from the passport and possibly on different days. It’s easiest with kids to find a place that does the pictures and the passport in the same place. Make an appointment if possible. We got Jack’s first passport at the post office, this time we got Jack and Graces passports at our county clerks office. We had a much better experience at the clerk’s office, I think this is because the passports aren’t a primary function of the post office and the clerk’s office was much more used to doing the passports. Kids passports need to be renewed every 5 years, adults are 9 years. Even if your kid has had a passport before when you go to renew it is treated like a new passport. When renewing a passport for a kid you still need primary identification documents like a birth certificate, the original passport doesn’t count as an ID when renewing. Traveling with kids take a lot of preparation and getting passports is the first step to international travel with kids. Here’s what you have to look forward to on our upcoming traveling with kids series.